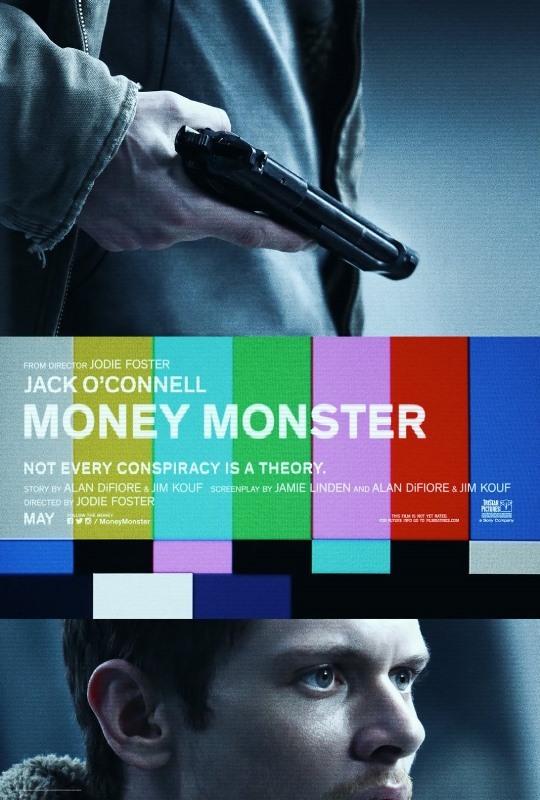 The new character posters for Columbia Pictures’ new suspense thriller Money Monster, have just been released, and they are interesting to look at. By cutting the characters’ faces in unexpected ways, the one-sheets have conveyed the chaos and tension of the story, and at the same time, echoed the visual disturbance of analog-era TV sets. The movie is about a TV show held hostage by a viewer, after all. Directed by Jodie Foster, the film stars George Clooney, Julia Roberts and Jack O’Connell (“300: Rise of an Empire,” “Unbroken”). 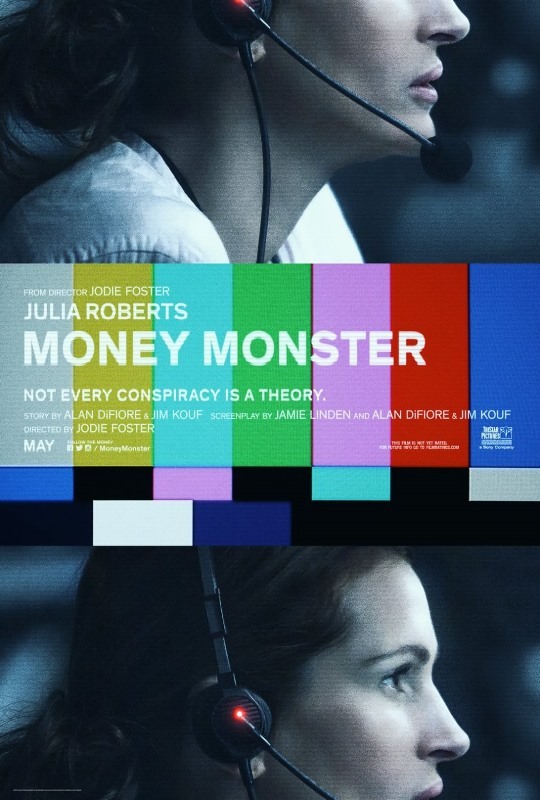 Money Monster has also been announced as an official selection of the 2016 Cannes Film Festival where it will premiere next month. 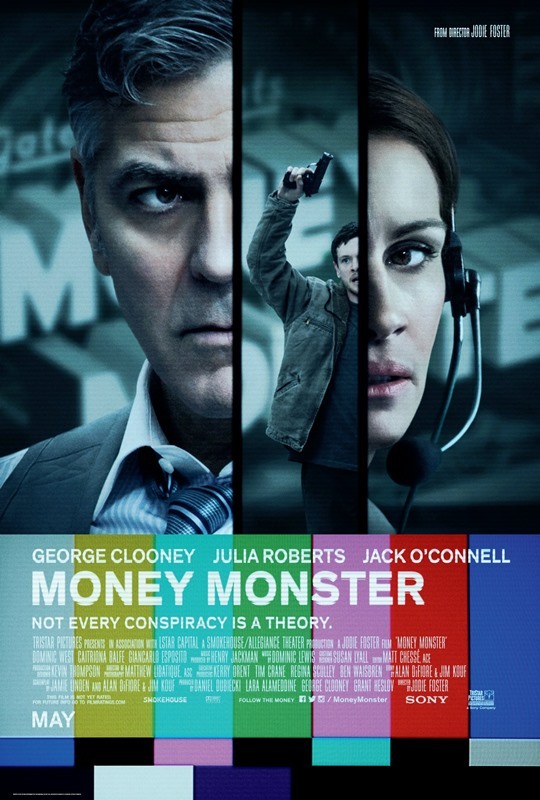 In the taut and tense thriller Money Monster, Lee Gates (Clooney) is a bombastic TV personality whose popular financial network show has made him the money wiz of Wall Street. But after he hawks a high tech stock that mysteriously crashes, an irate investor (O’Connell) takes Gates, his crew, and his ace producer Patty Fenn (Roberts) hostage live on air. Unfolding in real time, Gates and Fenn must find a way to keep themselves alive while simultaneously uncovering the truth behind a tangle of big money lies. The film also stars Dominic West, Giancarlo Esposito and Caitriona Balfe, while the producers are Daniel Dubiecki, Lara Alameddine, George Clooney and Grant Heslov. 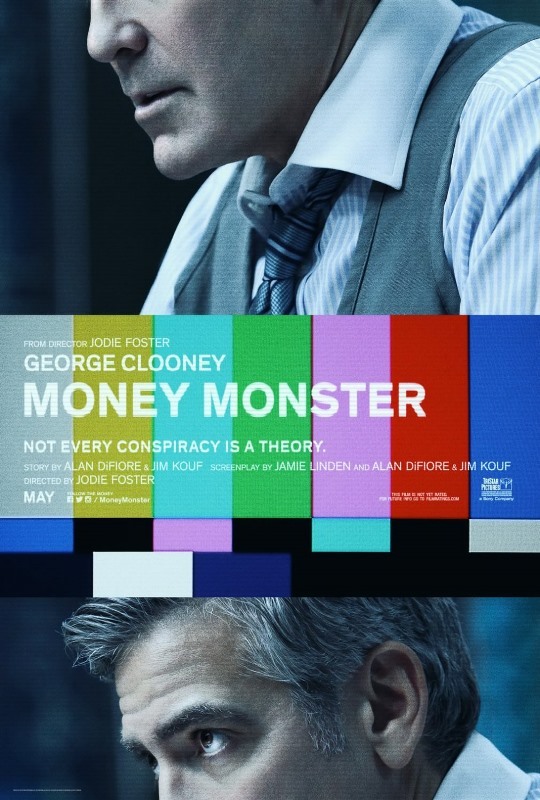 Opening across the Philippines in May 25, 2016, “Money Monster” is distributed by Columbia Pictures, local office of Sony Pictures Releasing International.